Founded in 1889, University of Idaho, or U of I, or Vandals, is the oldest public university in the state. Located in Moscow, in the northern portion of the state, this land-grant research institute of higher education is also the Flagship University of the State. 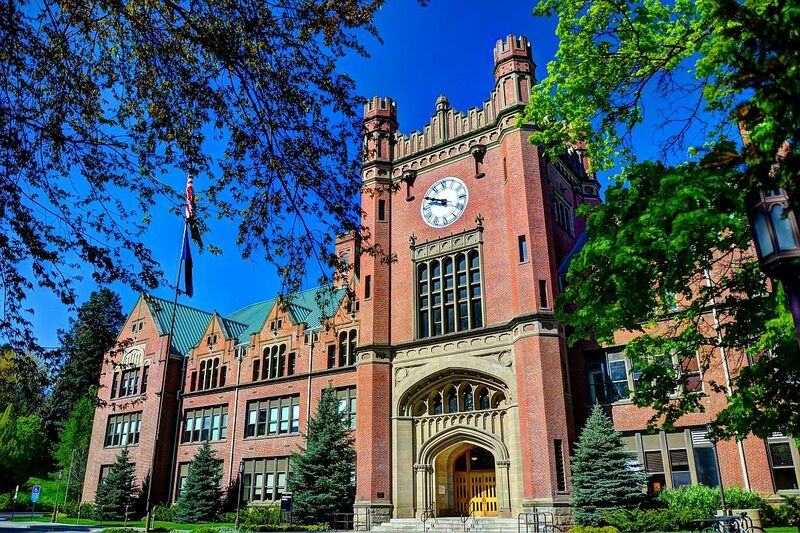 The University of Idaho has provided motivated students with a transformative higher education experience that prepares them to solve real-world problems and achieve success in their lives and careers. U of I offers a huge selection of high quality majors (85 undergraduate, 62 master’s, 31 doctoral) spread across 10 colleges( Agriculture and Life Science, Art and Architecture, Business and Economics, Education, Engineering, Graduate Studies, Law, Letters, Arts & Social Sciences, Natural Resources and Science). Many students take advantage of an emphasis on undergraduate research opportunities in computer security, transportation innovations, environmental science, agricultural science, evolutionary biology, biomedical research and power applications to name a few. University of Idaho education is nationally ranked as a best buy for the quality and value and is one of the country’s "most wired" universities. More than 12,000 students with approx. 700 faculty members from around the nation and world attend the University of Idaho. 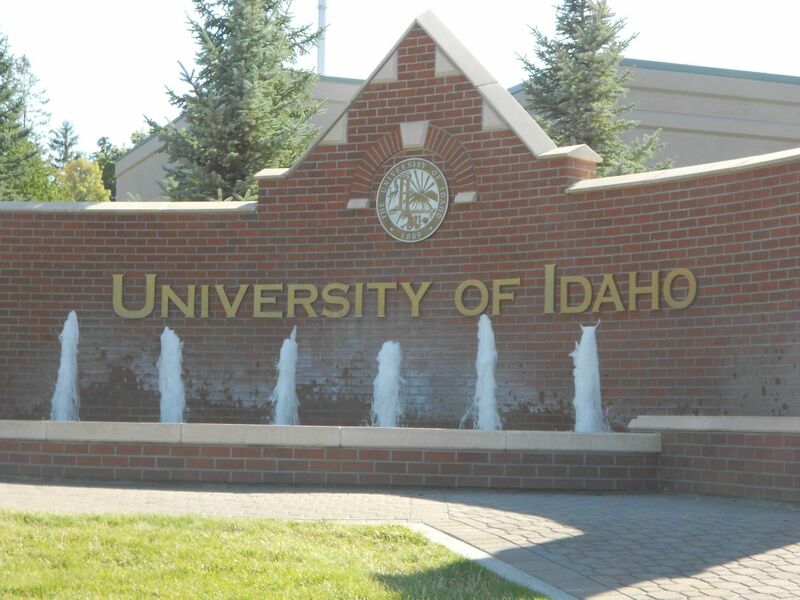 The most popular majors at University of Idaho include: Psychology, General; Business Administration and Management, General; General Studies; Marketing/Marketing Management, General; and Mechanical Engineering. A world-class education at the University of Idaho prepares graduates to succeed in the global job market and delivers one of the best educational investments available in the United States. The percent of Financial Aid for the University is 90%. 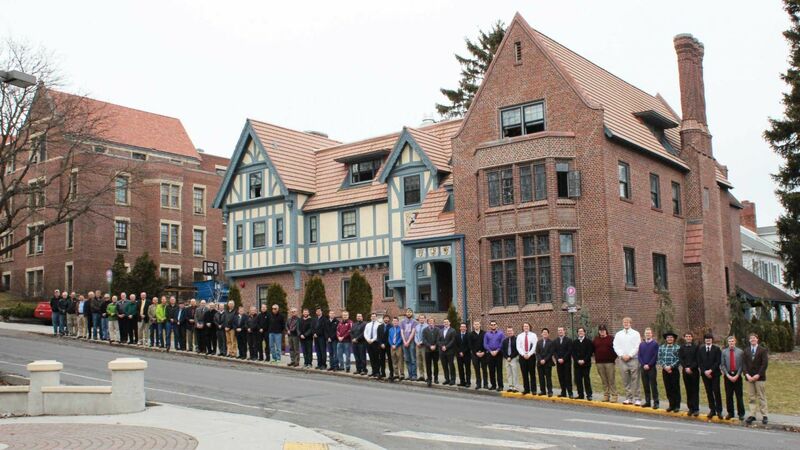 It offers different financial aids making the most time at the University of Idaho without worrying about finances. Today, University of Idaho has international students from 77 countries studying with us in 124 majors in bachelors, masters and doctoral programs. The Office of Equity and Diversity engages in social justice advocacy through policy implementation, programs and services that promote access and inclusion for cultural and diverse populations. The University of Idaho shapes the future through innovative thinking, community engagement and transformative education. The educational programs continually strive for excellence and are enriched by the knowledge, collaboration, diversity and creativity of our faculty, students and staff. c) Official high school transcript and Official transcripts from any colleges or universities attended. b) Baccalaureate degree (or higher) earned from a regionally accredited U.S. institution and GPA of 3.0 on a 4.0 scale. 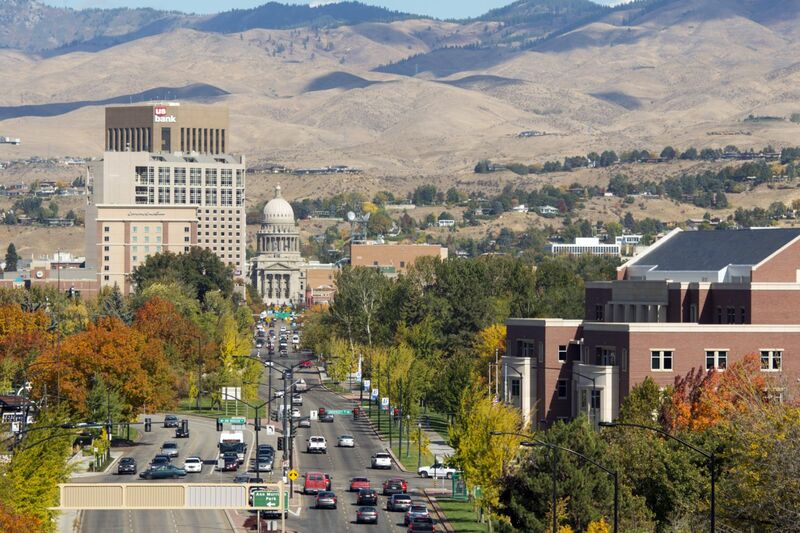 The annual cost of living at the University of Idaho is USD 12,250 approx.